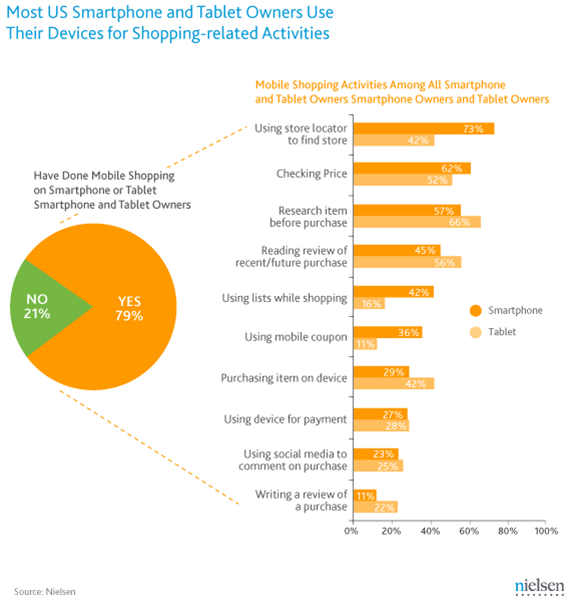 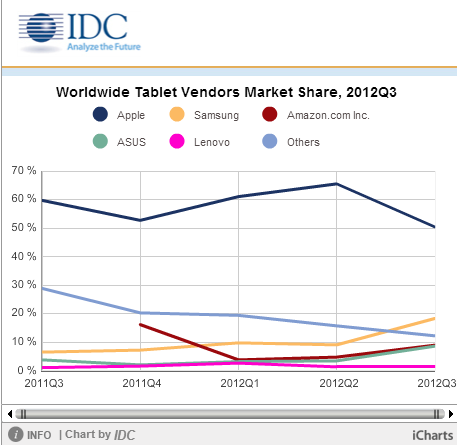 A new study has claimed that just 7% of retailer websites have been optimized to run on tablets. 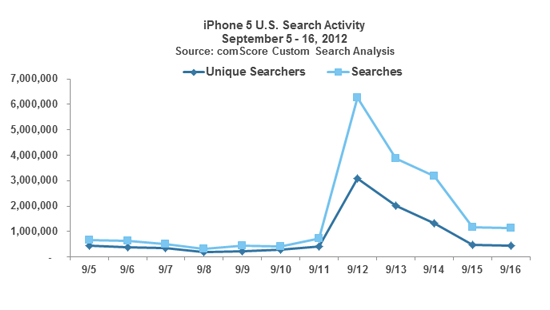 The iPhone 5 announcement caused a flurry of online search activity as Apple once again proved its expertise in pulling off product launches recognized in the mainstream. 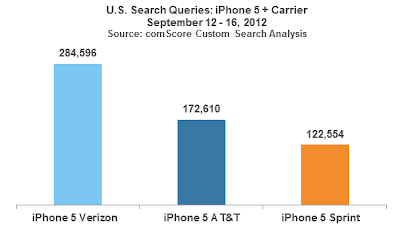 On September 12, 3 million people in the U.S. conducted searches on the term “iPhone 5” amassing a total of 6.3 million searches on the term. The following day saw search levels decline but still manage to exceed 4 million queries. 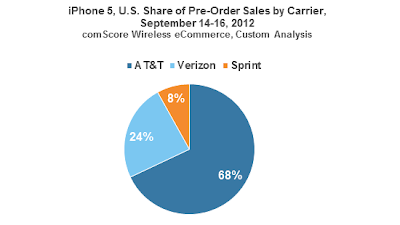 According to Apple, iPhone 5 pre-orders have shattered the previous record set by the iPhone 4S during its October 2011 release. 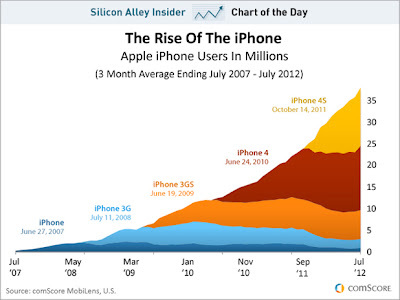 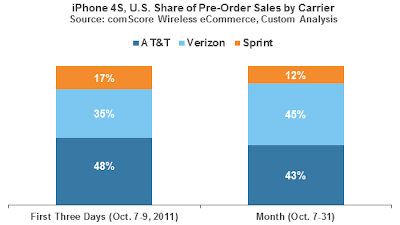 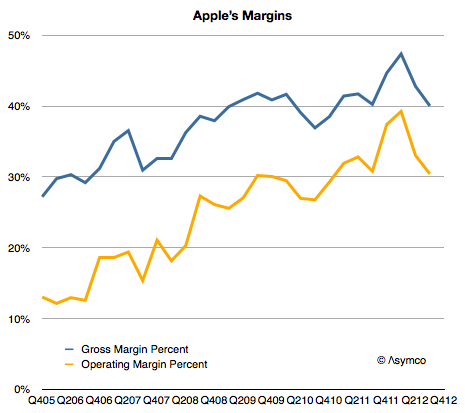 Data from comScore shows that by three days of availability, iPhone 5 U.S. online pre-orders reached 96 percent of the number of iPhone 4S online sales during the entire first month of its release! 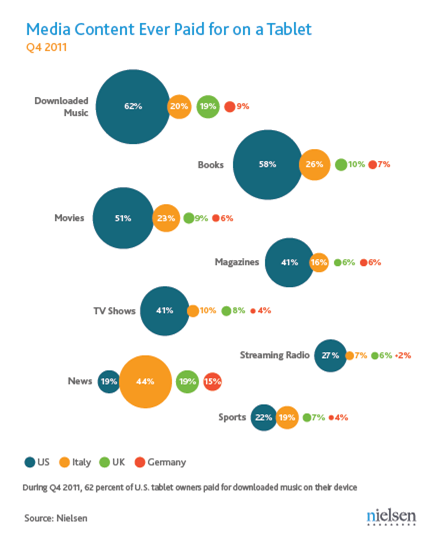 Most US tablet owners have already paid for downloaded music (62%) and books (58%) to use on their device. 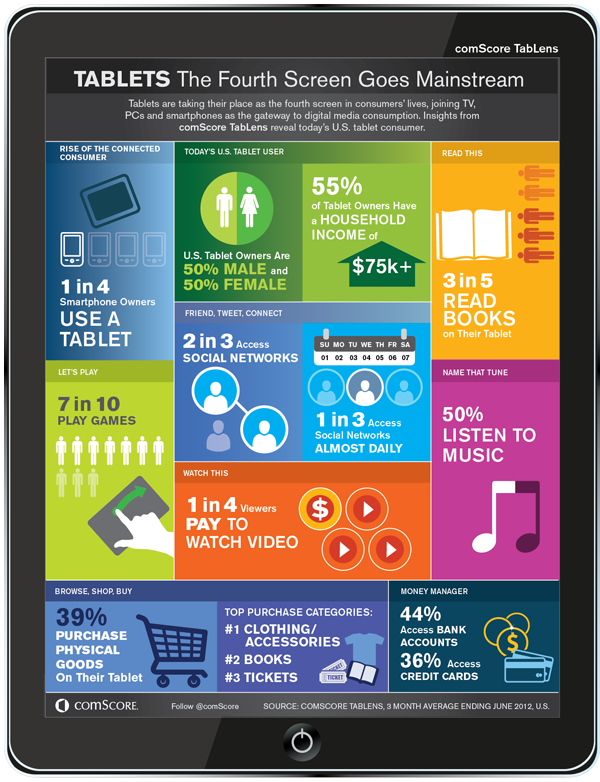  Approximately half have paid for movies (51%). 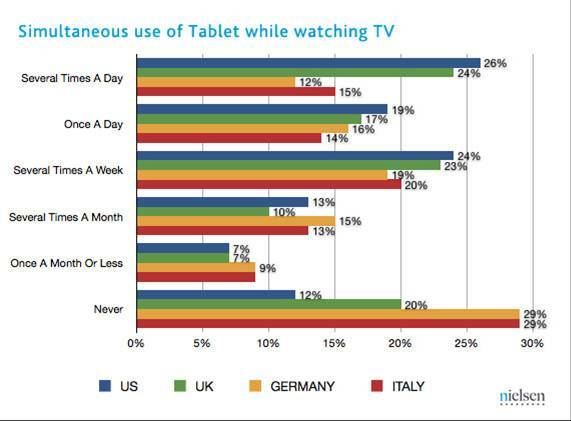 Among European countries, Italians are the most willing to pay for media content for their tablet. 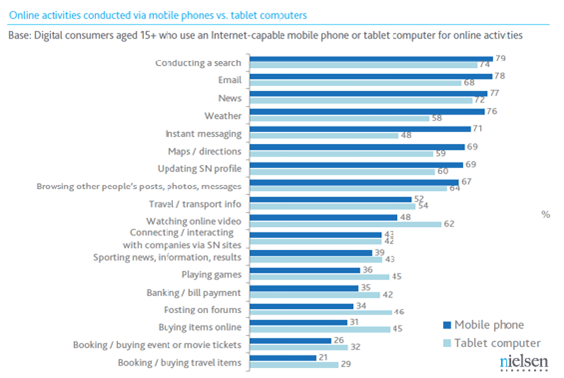 News is the top content category among the European tablet owners surveyed: 44 per cent of tablet owners in Italy, 19 per cent of tablet owners in the UK, and 15 per cent of tablet owners in Germany say they have paid for tablet news content.